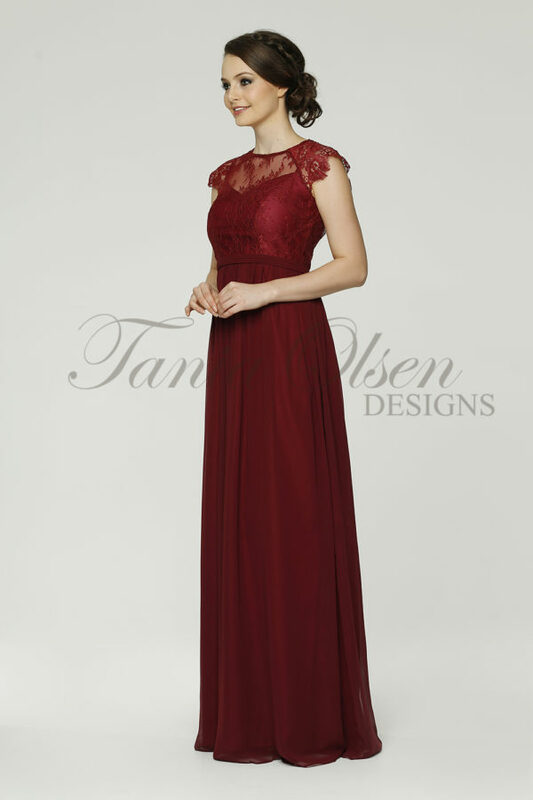 Stand out in the Stella Evening dress by Tania Olsen Designs, featuring a cut out back set on a 1960’s inspired style. 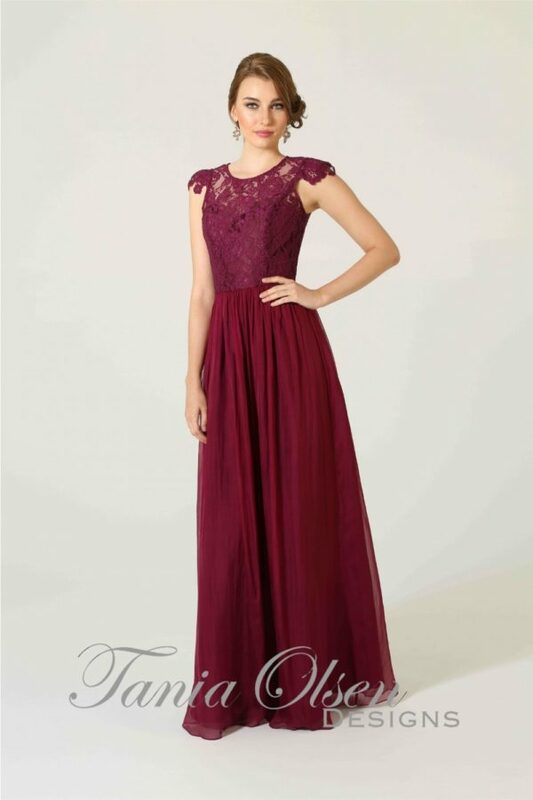 The Stella Evening Dress by Tania Olsen Designs features a delicate keyhole cutout on the bodice with flouncy sleeves. The crepe dress has a fitted mermaid silhouette, and the back features a gorgeous cutout and an open end zip closure. When purchasing from Sentani you can be sure that great care has been taken to ensure that every design is functional, comfortable and captivating. We have ensured that all materials are high quality and durable. Your dress has been carefully inspected through every procedure to ensure that the finished dress will leave you completely satisfied.